Comment: I need to have kitchen cabinets "re-faced"-----I am buying the kitchen doors and I need someone to install them. Jessup Cabinet Contractors are rated 4.66 out of 5 based on 970 reviews of 24 pros. 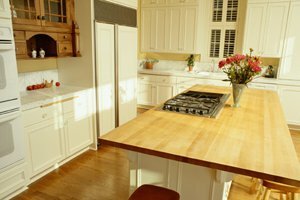 Not Looking for Cabinets Contractors in Jessup, MD?